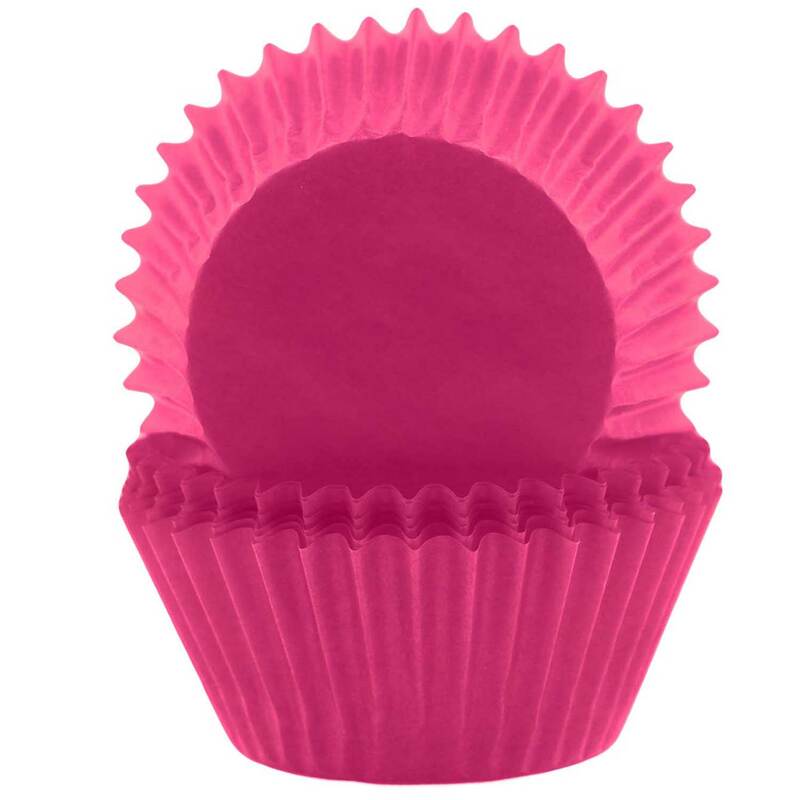 Brand: Wilton 710-5547 Units: 4.2 oz. jar Dimensions: 5/16" wide x 5/16" long x 3/16" deep Use sqaures to create patterns and designs on cakes, cupcakes, and other treats, or use as sprinkles. Squares are actual bubble gum. 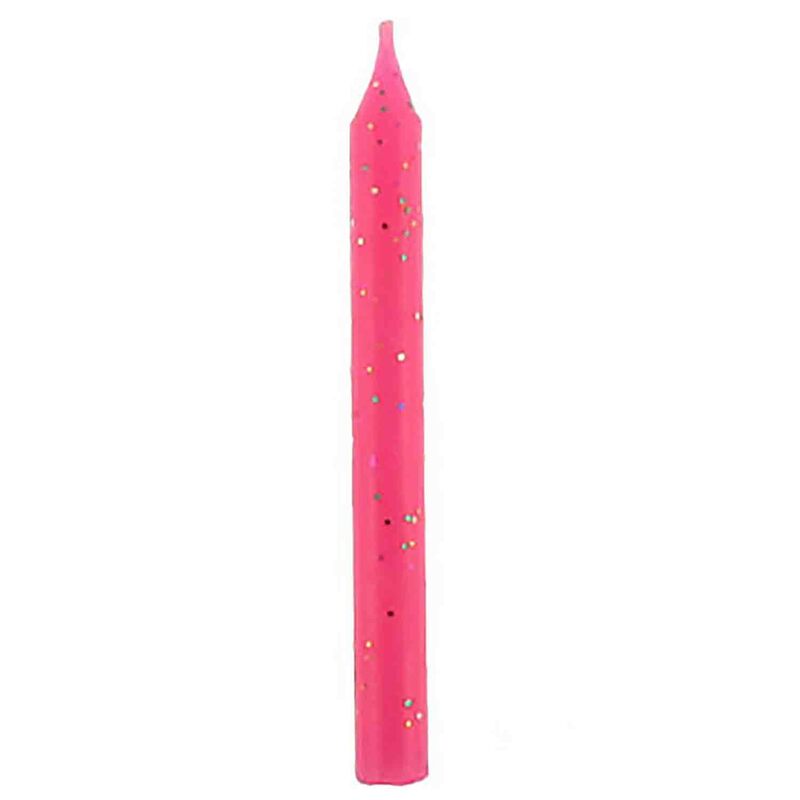 Shaped sprinkles are not meant for baked applications. 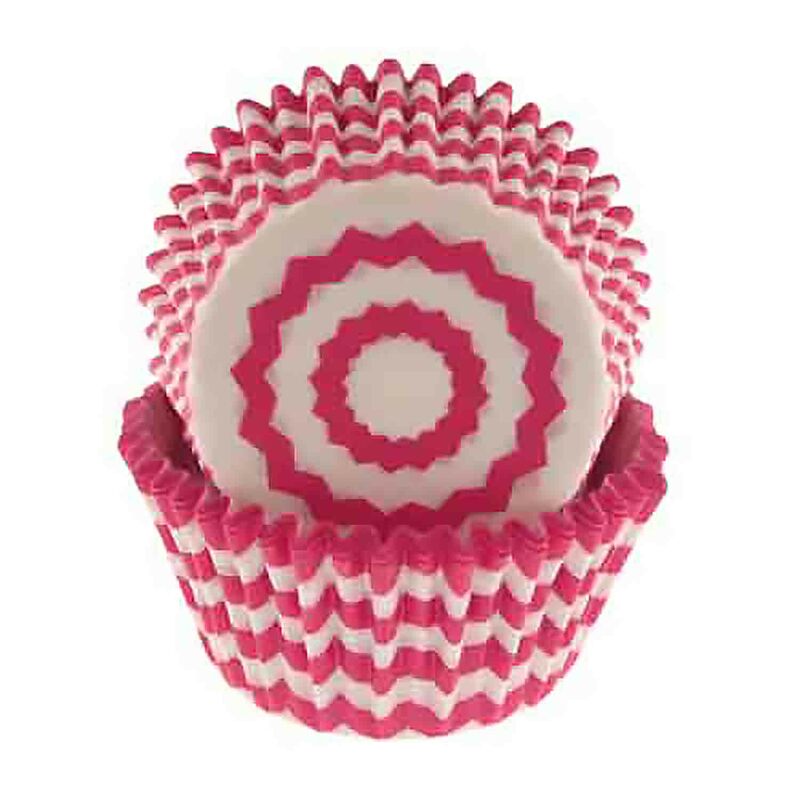 Use sqaures to create patterns and designs on cakes, cupcakes, and other treats, or use as sprinkles. 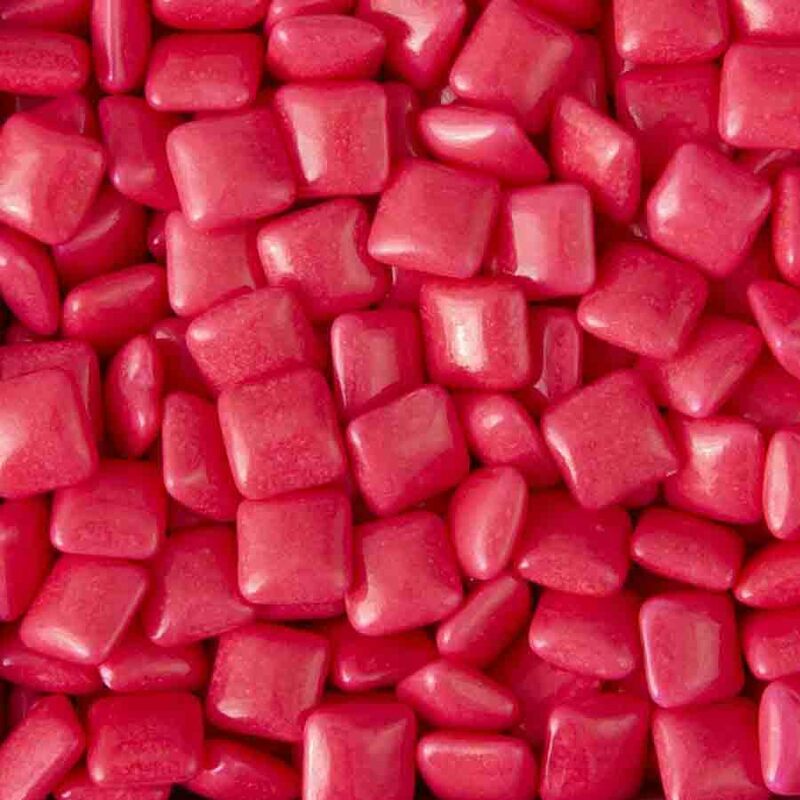 Squares are actual bubble gum.